View a YouTube Video of Crittenton Womens Union below. Crittenton Women’s Union housing programs serve emergency and transitional shelter for homeless families and supportive housing services for formerly homeless families living in permanent housing. Posting Comments below is for viewers on this website only. 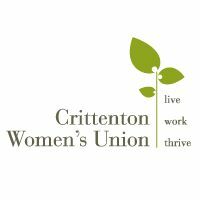 If you have information that can help users regarding Crittenton Womens Union , please provide it below.